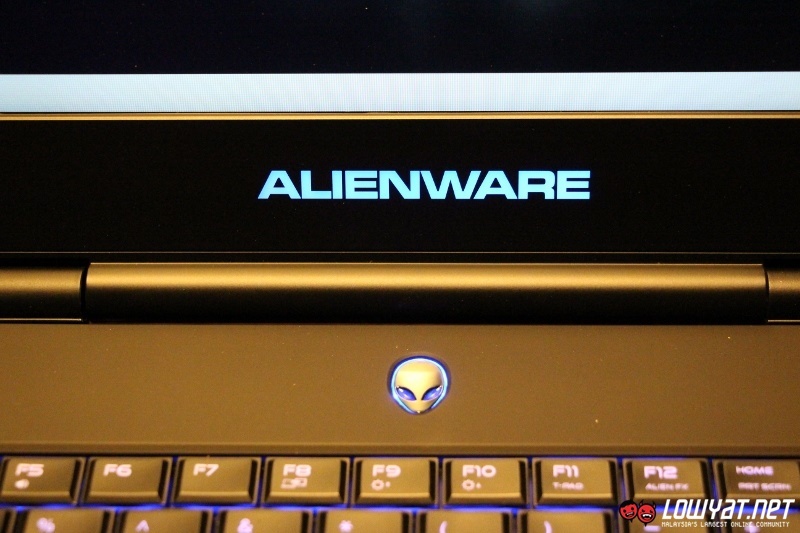 Alongside the sleek 2015 Dell XPS 13, the 2015 Alienware 17 gaming laptop is one of the new products that Dell has launched at the CES 2015 last month and it was made available in Malaysia just mere weeks after that. 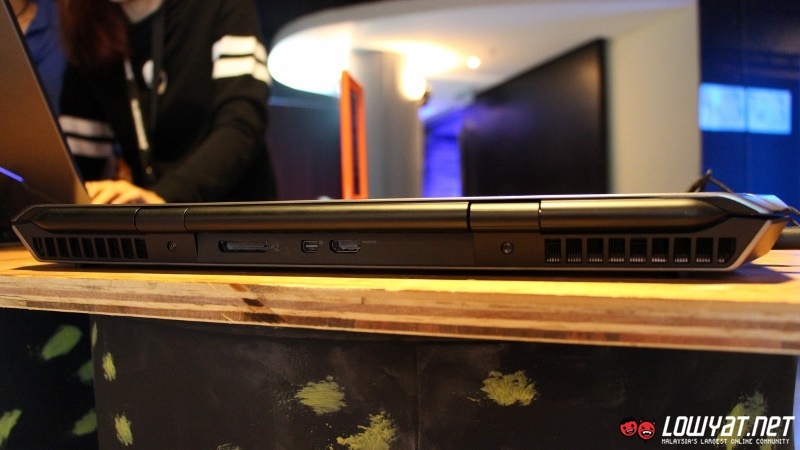 Being a 17-inch laptop, one would naturally expect the laptop to be bulky but Dell has somehow claimed that it is actually lighter and thinner than its predecessors. 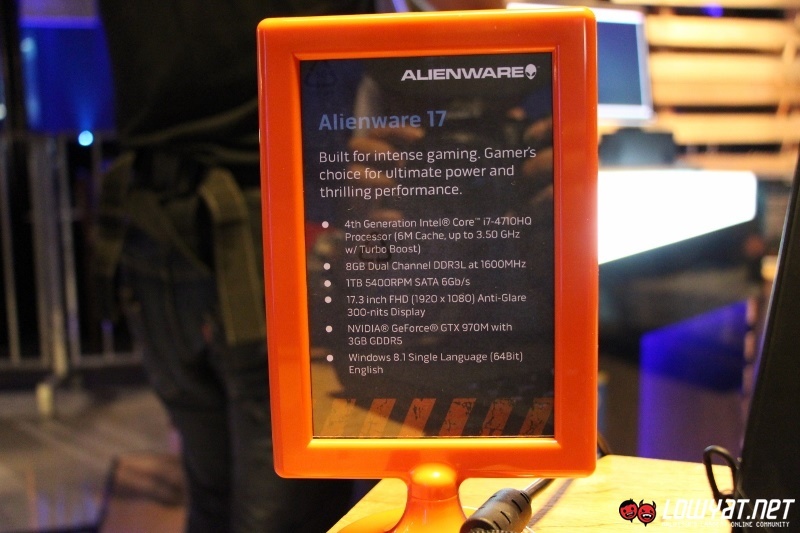 So, is that really the case? 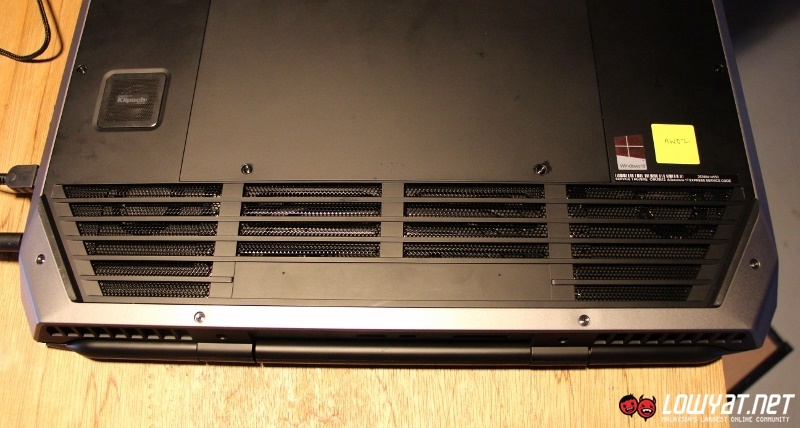 Well, read more to find out. Judging from our brief time with the gaming laptop at its official Malaysian launch event earlier today, it is true indeed. 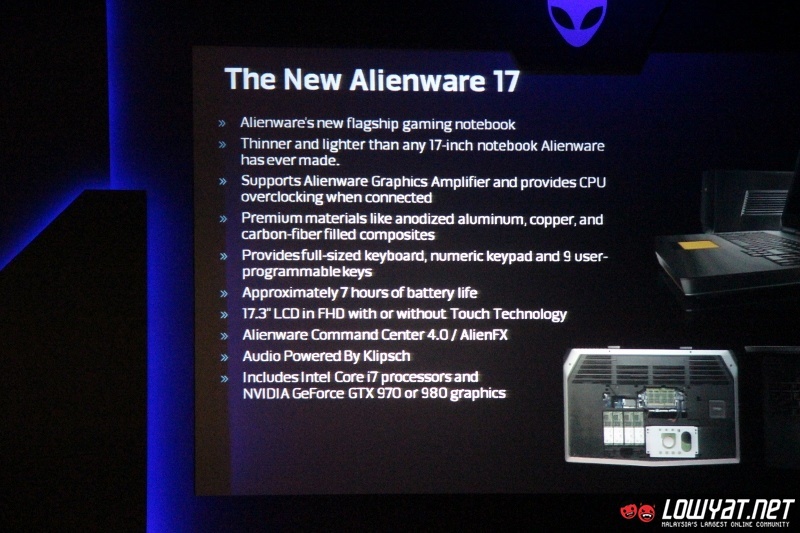 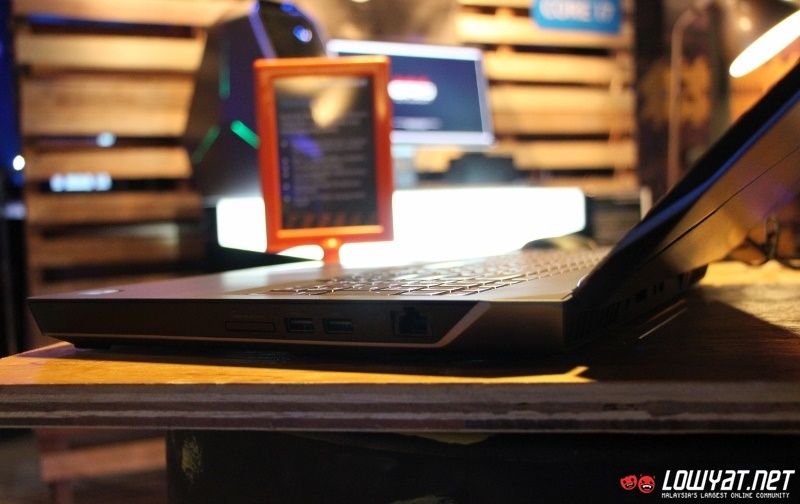 As compared to previous generation of Alienware 17 that was released in 2013, the 2015 model is around 370 grams lighter and 14 mm thinner. 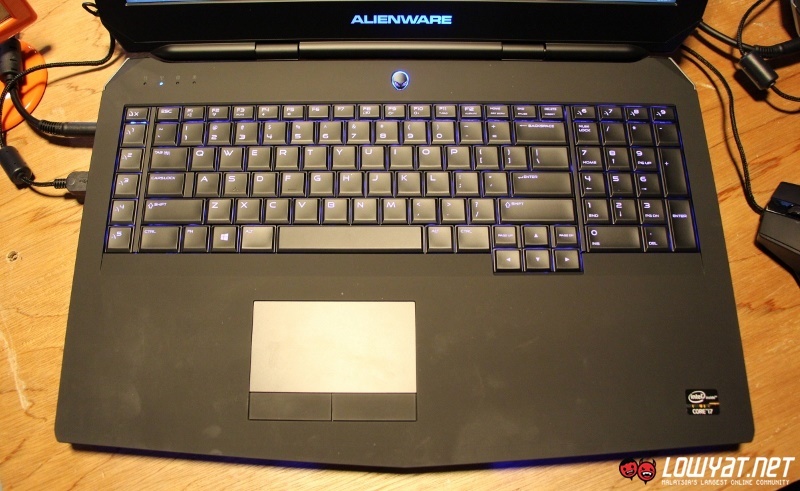 However, the differences might not seemed obvious though since the Alienware 17 is still not exactly what you can refer to as light and slim at 3.780 kg and 34.4mm respectively. 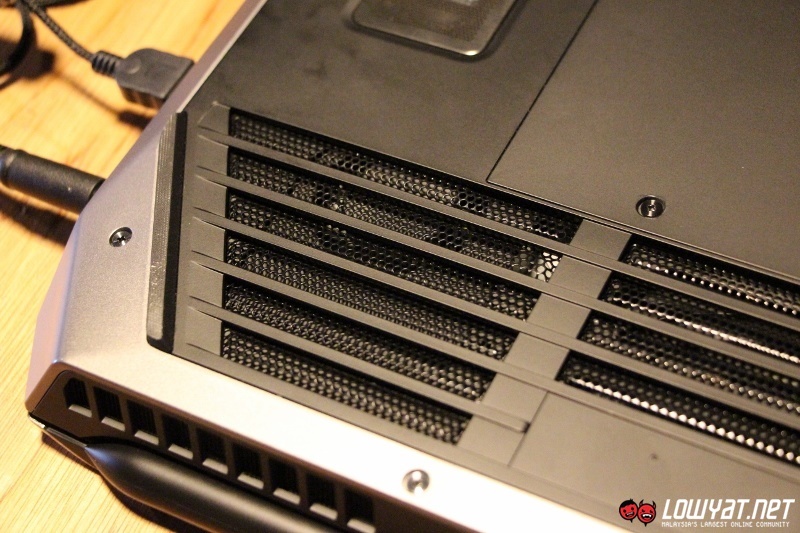 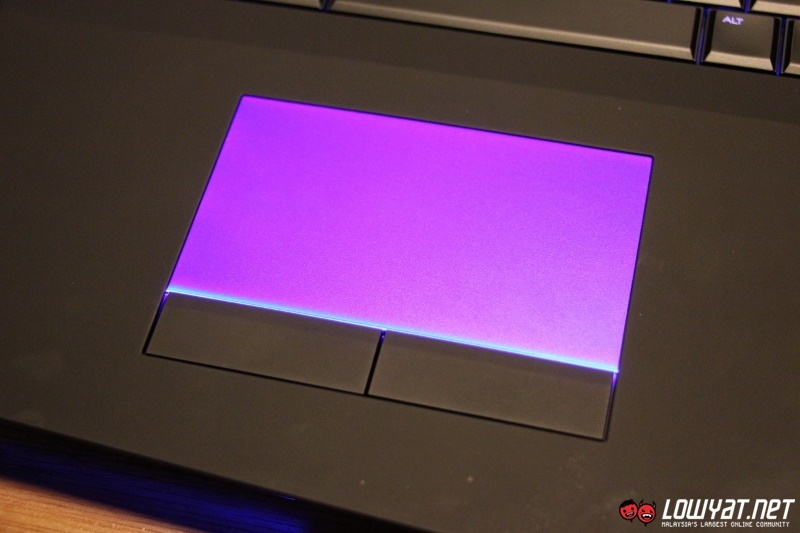 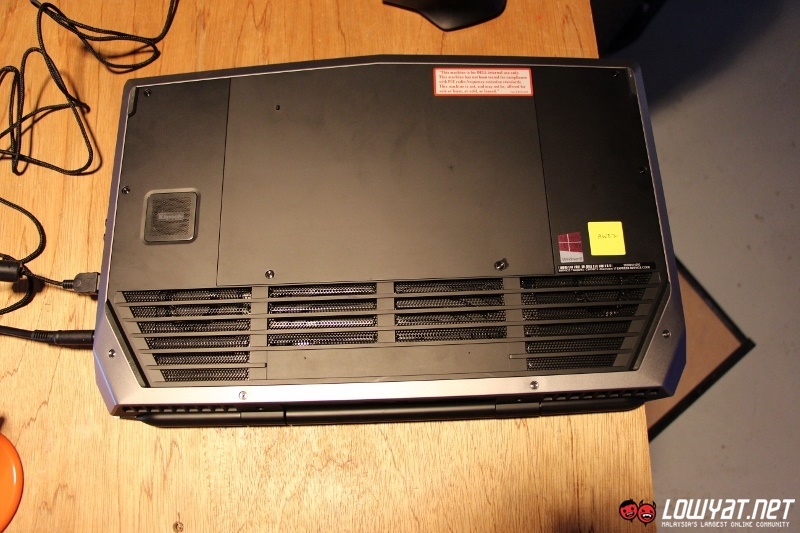 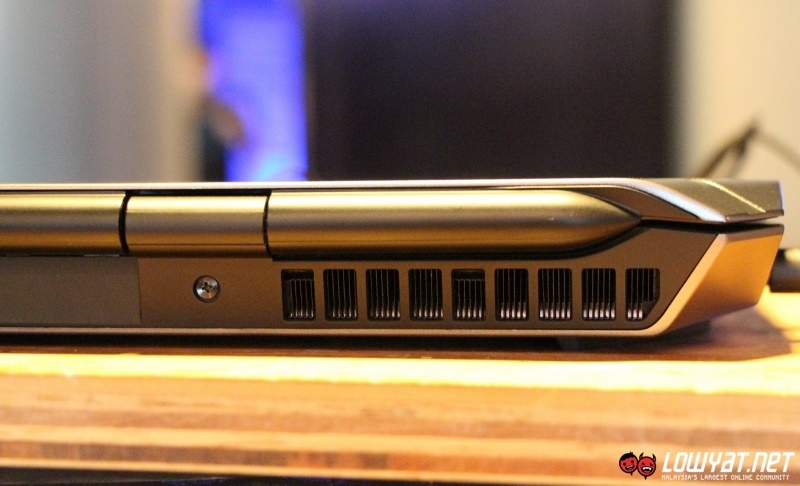 Meanwhile, the Alienware team has generally maintained the same design elements that it has used for previous Alienware laptops such as brushed metal finish and customizable LEDs in areas surrounding the laptop. 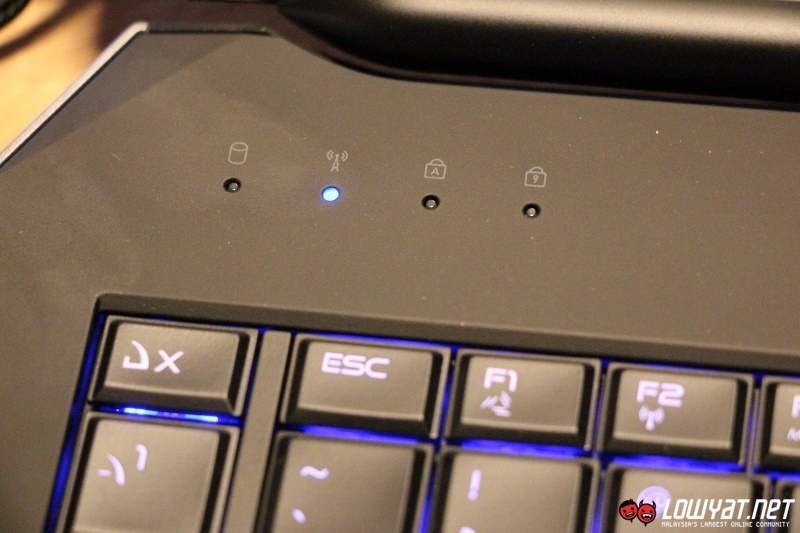 Additionally, there is also the rubberized surface surrounding the laptop’s keyboard and touchpad area which able to provide additional comfort to users but is definitely prone to fingerprints as well as smudges. 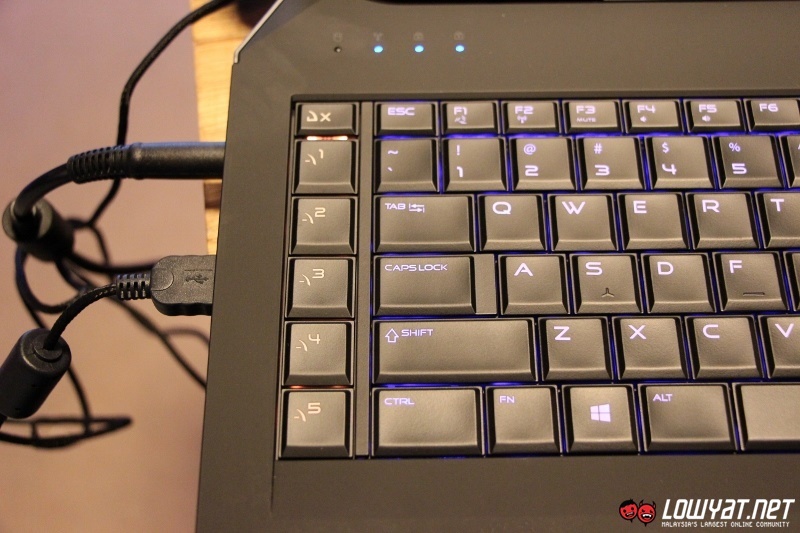 It is interesting to note that Alienware has somehow managed to fit five new shortcut keys on the left side of the keyboard for the 2015 models. 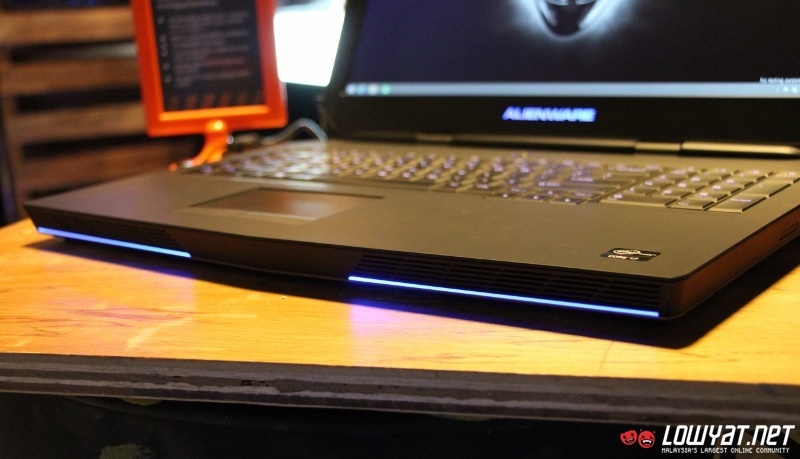 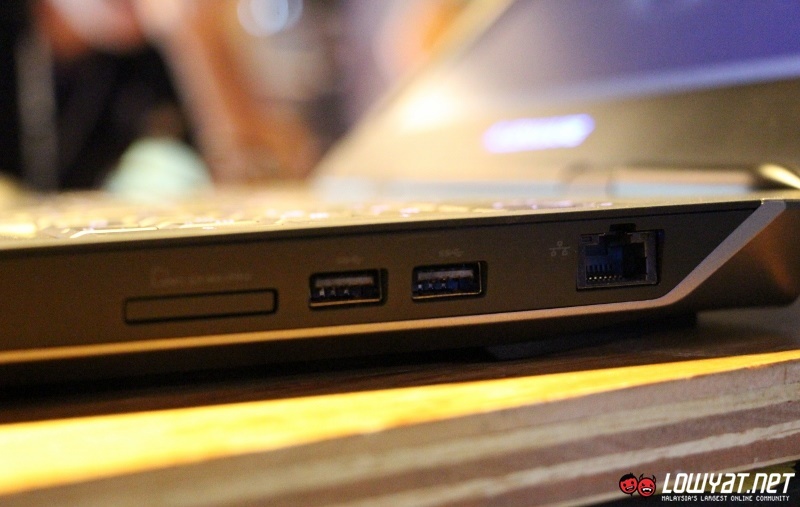 However, gone are the optical disc drive as well as the LED strip on the right and left side of the laptop which existed of 2013 version of Alienware 17. 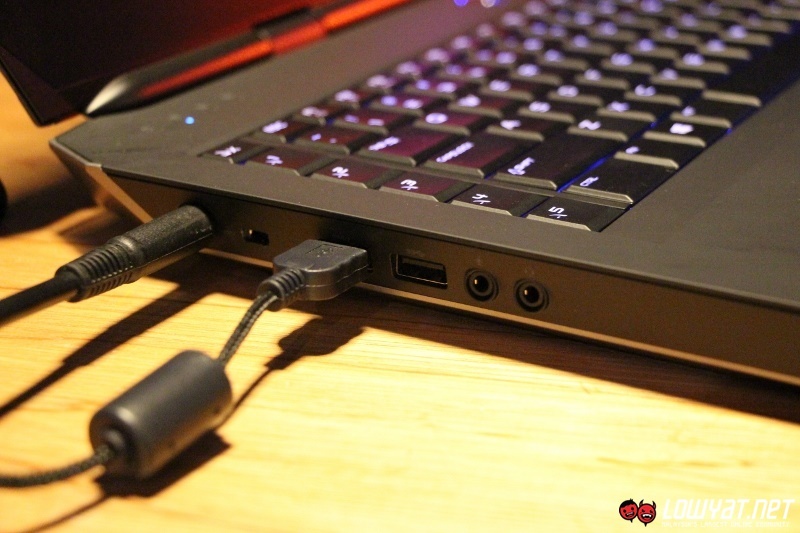 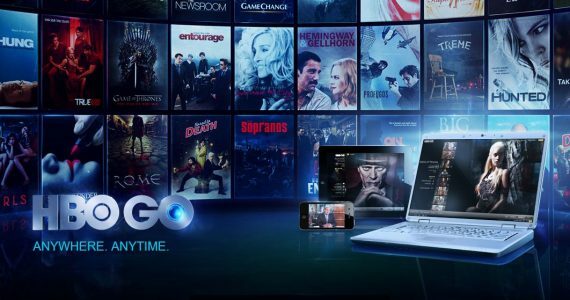 Additionally, the Mini DisplayPort, HDMI and Alienware Graphics Amplifier ports on the 2015 model are located on its rear which could be a nuisance to some users. 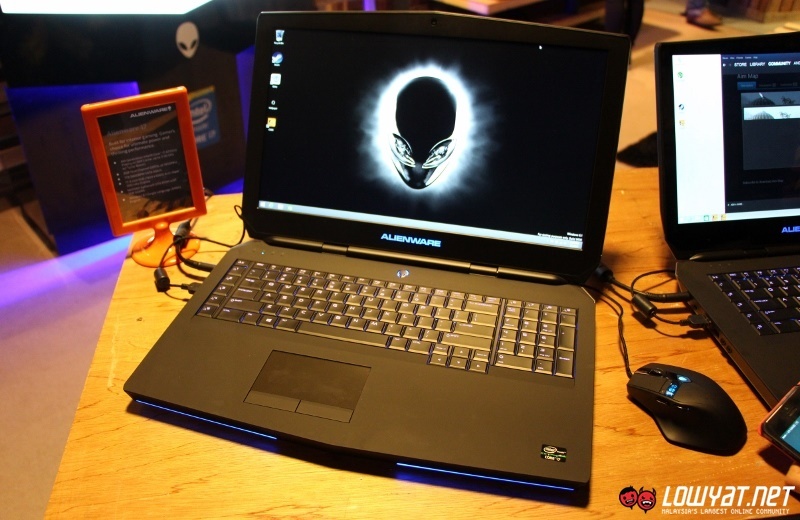 In terms of firepower, the 2015 Alienware 17 is certainly not lacking of it thanks to the top notch hardware that Dell has provided for the gaming laptop. 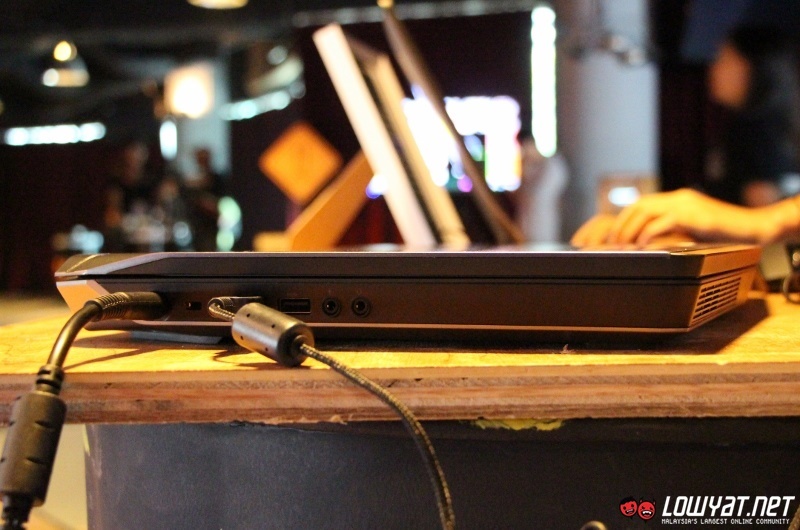 Customers have the option to equip it with up to 2.8GHz Intel Core i7-4980HQ processor, 16GB RAM, NVIDIA GeForce GTX 980M with 4GB GDDR5 VRAM, 512GB M.2 solid state drive, and touch capability for its display. 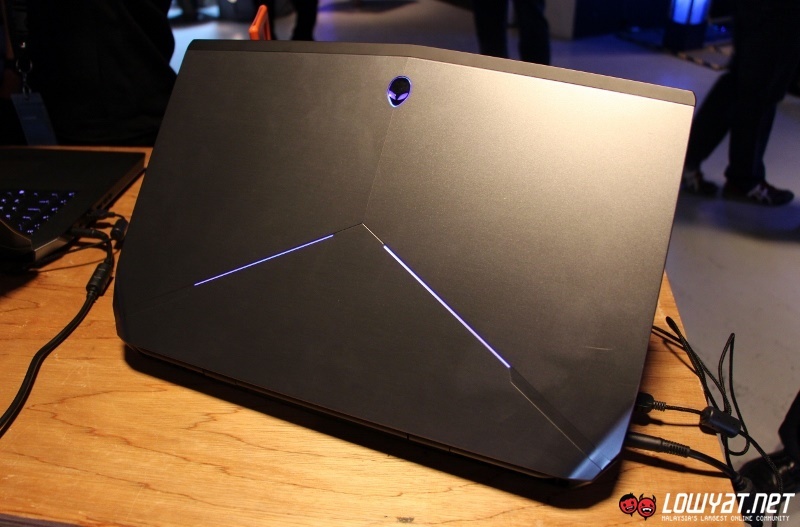 Regardless of user’s hardware option from the list above, the 2015 Alienware 17 does come standard with 17.3-inch full HD (1920 x 1080) display, 1TB 5400rpm hard drive, Killer Gigabit LAN and Killer 802.11ac Wi-Fi from Qualcomm Atheros, 2.1 speakers by Klipsch with enhancement by Creative SoundBlaster X-Fi MB3, 2-megapixels web camera with dual digital mic, and 8-cell 92Whr battery. 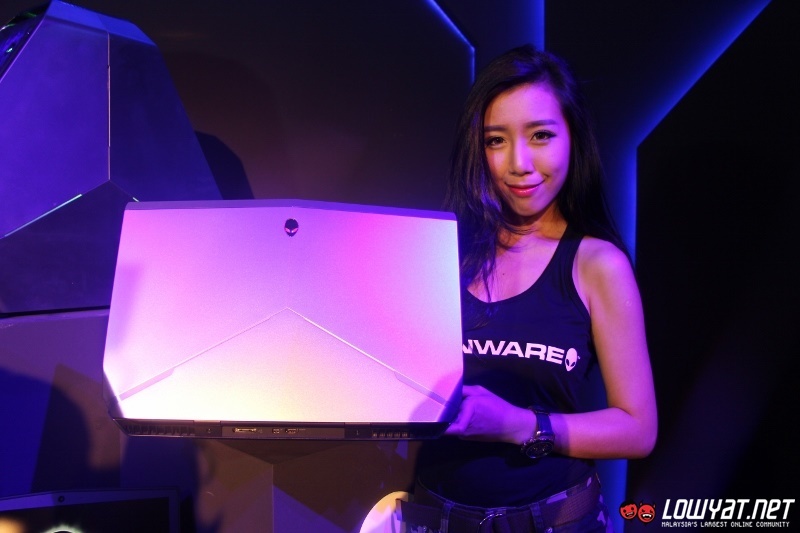 To learn more about the new 2015 Alienware 17 gaming laptop or even if you want to get your hands on it immediately for RM 6,299 onwards, head on to www.alienware.com.my. 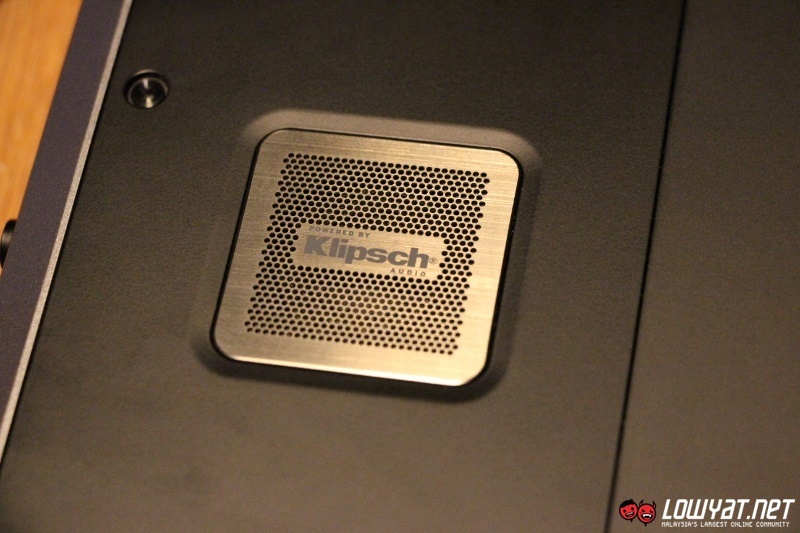 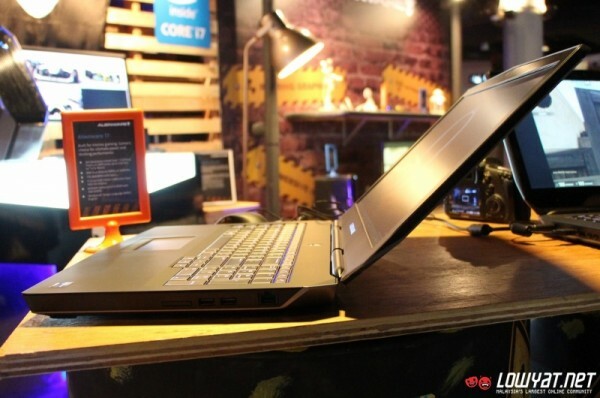 Alternatively, you will be able to check it out in flesh at Dell and Alienware retailers this March.